Some parts of a vehicle get all the attention. Drivers know oil changes and tire rotations are important to the safety and longevity of a vehicle, so they diligently perform the necessary services themselves or take their car or truck to a trusted mechanic. Other components like transmissions often get neglected. Drivers aren’t sure what manual and automatic transmissions need to operate properly and, so services are sometimes missed. In the worst cases, that can translate to a costly transmission failure. 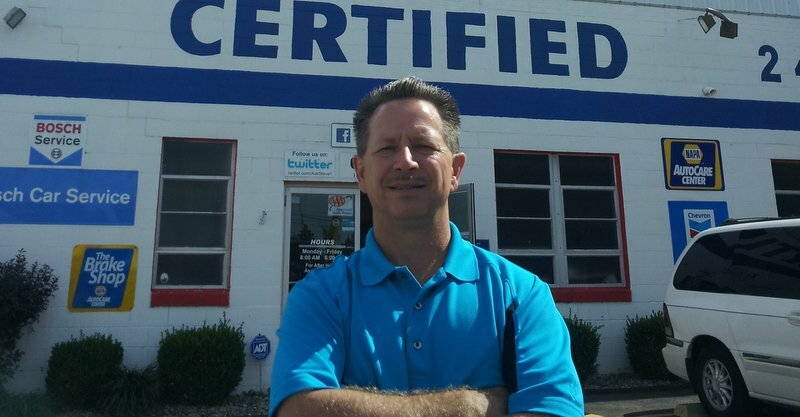 To take the mystery out of transmission service, we called Steve Heggie at Certified Transmission and Auto Service in Crestwood, Kentucky. A NAPA AutoCare Center serving the Louisville area, his shop sees its fair share of customers in need of transmission service or repairs. We asked Heggie to provide his insights on how to maintain your transmission, and what happens when a gearbox fails. A technician inspects a vehicle at Certified Transmission & Auto Service, a NAPA AutoCare Center near Louisville, Kentucky. What’s the difference between a manual transmission and an automatic? Because manual and automatic transmissions use different methods to transfer engine power to the drive wheels, comparing the two, according to Heggie, is “night and day.” Both use transmission fluid to lubricate and cool internal parts, but automatic transmissions also depend on the fluid to transmit power hydraulically, exposing the fluid to far more heat than in a standard-shift transmission. That’s why clean fluid is especially important in automatics. How often does an automatic transmission need service? Heggie explained that all transmissions are different, and that drivers should familiarize themselves with their model’s specific requirements. Some recommend a service interval of 20,000 miles for transmission flush and filter change. Others may recommend service as infrequently as every 50,000 miles. 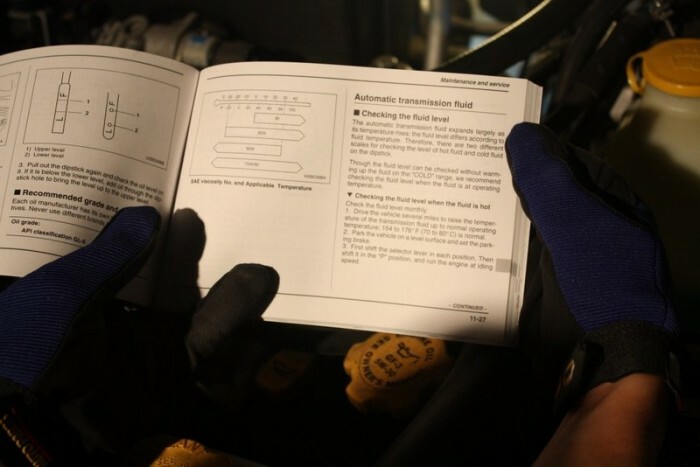 Check your owner’s manual for recommended transmission service intervals. After speaking to Steve Heggie, I checked the automatic transmission fluid in my vehicle. I located the top of the dipstick at the back of the engine near the vehicle’s firewall. 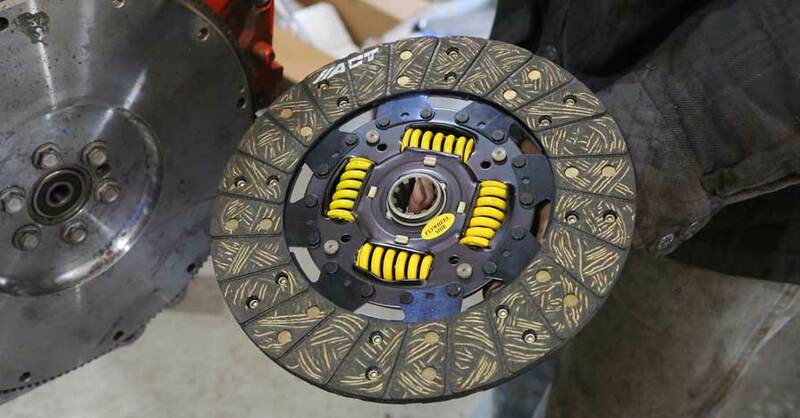 Do some driving conditions cause more transmission wear than others? Heggie recommends that drivers are careful not to overload vehicles or trailers, especially in warm weather and on long trips. Overheating a transmission can lead to failure. Mud or snow can cause problems, too. Heggie says that when a driver switches back and forth quickly between “drive” and “reverse,” such as to free the vehicle from mud or snow, heat builds in its automatic transmission. He recommends drivers never use this method. 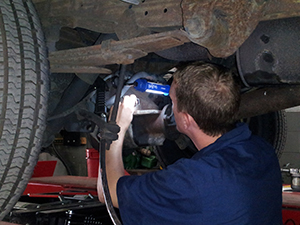 Different vehicles have different requirements for checking transmission fluid. 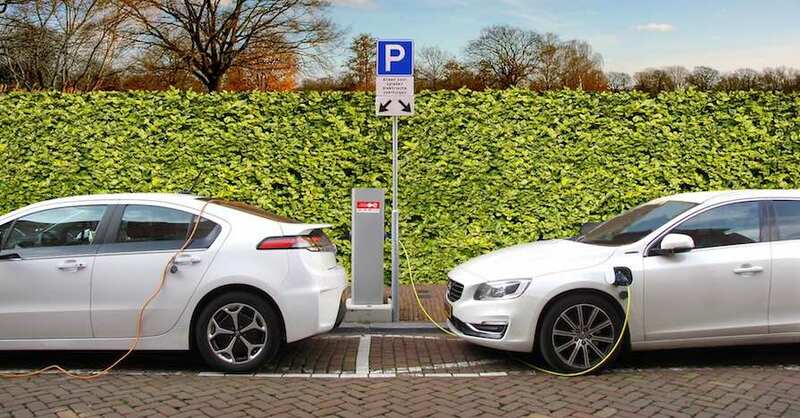 Mine recommends warming the engine with a short drive, placing the transmission in “Park” and leaving the motor running. What are some signs of a weak or failing automatic transmission? 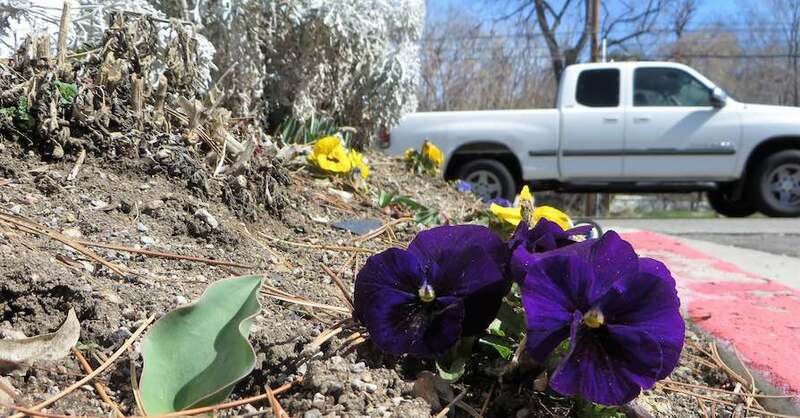 Heggie provided an adage about transmission failures: “summer heat causes winter problems.” In other words, damage done during warmer months may not reveal itself until the weather turns cold. 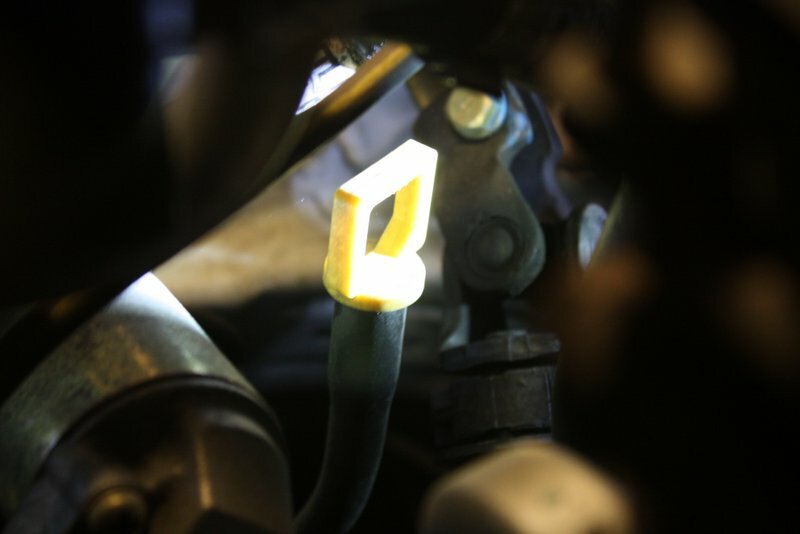 Hundreds of expanding and contracting o-rings may begin to leak in winter months. This could result in a lack of power, delayed shifts or slipping. 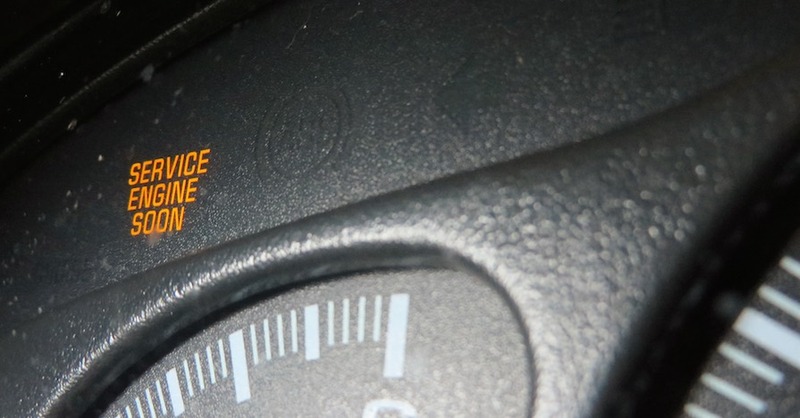 An electrical issue with an automatic transmission often results in a “check engine” light on the dash or, in some Ford models, a flashing “overdrive” light. An issue with a manual transmission may show different symptoms like grinding noise during gear shifts or difficulty changing gears. Both automatic and manual transmissions may slip, through. In a stick-shift vehicle, slippage may be a sign of a worn clutch. When replacing a clutch, don’t forget to replace the engine’s rear main seal at the same time. Are these symptoms a sure sign of failing transmission? Not necessarily. In fact, Heggie said that some issues that appear to be related to a vehicle’s transmission are often caused by another component. The automatic transmission fluid dipstick for my vehicle indicates minimum and maximum levels for a cold or hot transmission. 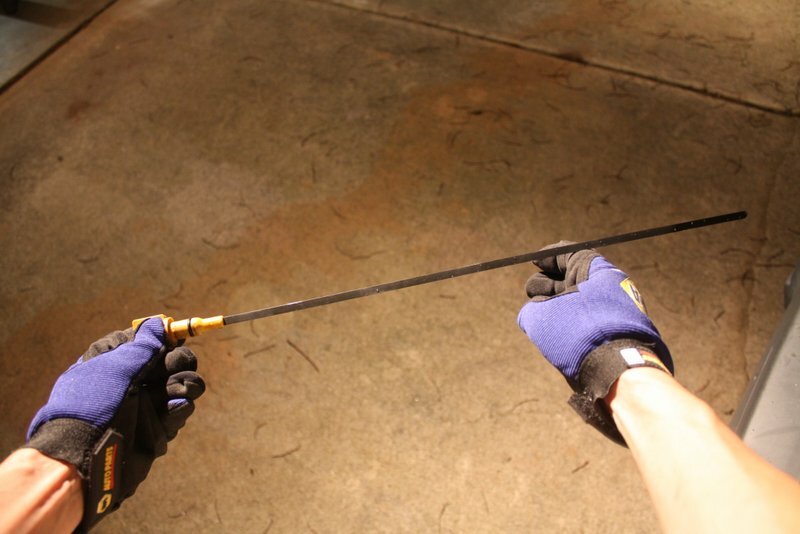 What’s the most important thing drivers can do at home to ensure a long-lasting transmission? Heggie says drivers should exercise patience with their vehicles, check transmission fluid regularly and stick to a maintenance schedule. For an automatic transmission, allow the transmission to fully engage before accelerating. Read your owner’s manual or look online to find out how to check fluid in your model. Some vehicles require that the vehicle be running. Some suggest the vehicle should be in “park,” while others should use “neutral.” Finally, learn what service intervals your vehicle’s manufacturer recommends, and follow the schedule closely. Did you find this article helpful? Have a question about your vehicle’s transmission? Let us know in the comments below. Hello sir , I own Jeep Wrangler , my gear oil is black … the service company they told me we can’t change the oil at once we will take 2liter and add 2 liter … so I have no idea is true or not .. should I change the oil at once ! Thank you for your comment about your Jeep’s oil problem, a NAPA Auto Parts representative will be contacting you via email shortly.